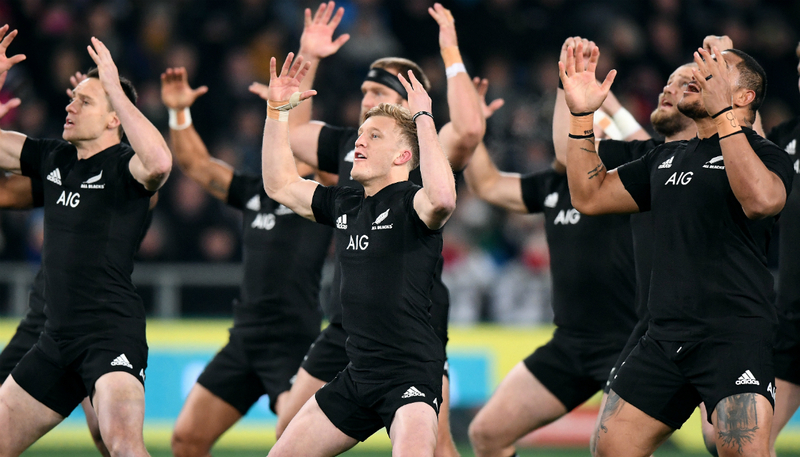 All Blacks perform a pre-match haka. Credits: Image - Photosport; Newshub/Sky Sports. Spark has announced how much it will cost to stream the Rugby World Cup online. The telco won the rights to broadcast the Cup online in April 2018, taking over from long-time sports broadcaster Sky. On Tuesday morning, Spark revealed full price for the games would be $90, with a super-earlybird cost of $60 through May and $80 for earlybird subscriptions through June-August. Single match passes will cost $25 each. "This is going to be the most-covered Rugby World Cup in history," Spark Sport head Jeff Latch. "There's far more content available in terms of behind-the-scenes interviews with players and coaches." Latch confirmed the World Cup coverage was a separate charge to Spark's $20 monthly subscription. Telecommunications Users Association chief executive Craig Young said that was cheaper than expected. "They probably have had to go for that price, because all of the All Black games are going to be available for free on TV channels anyway." He said Kiwis wouldn't be missing out if the streaming service didn't work during the Cup. "If the streaming service failed, they would be able to revert back to standard old broadcasting." Spark has tested its streaming service on other events, like the Melbourne F1 Grand Prix, which worked without major glitches. Young hoped it would pave a path for streaming services in New Zealand. Join us for live updates of every All Blacks match at the Rugby World Cup.